Hillcrest Christian Academy's Annual Fund is an integral part of the complete Hillcrest Experience. 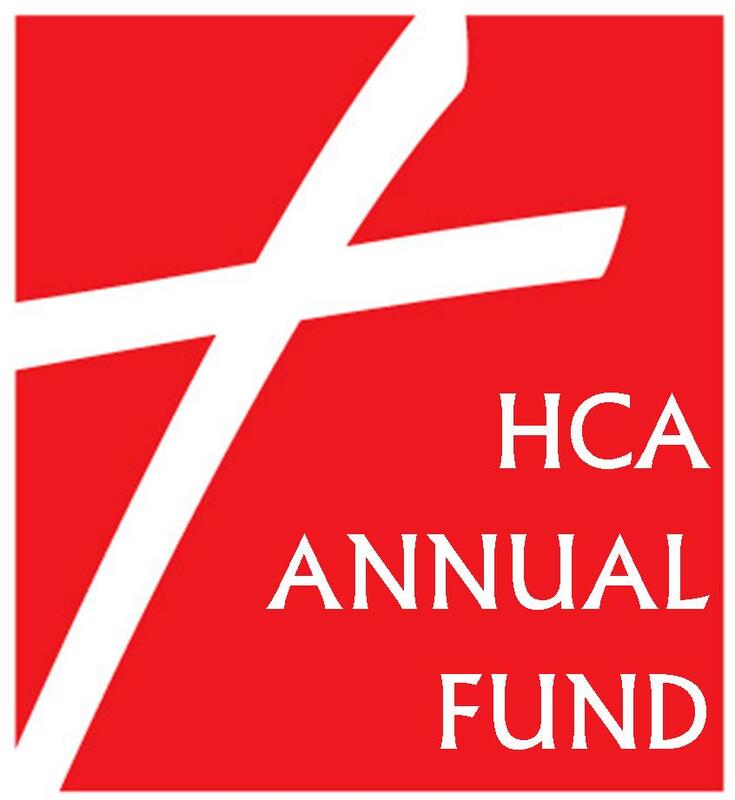 While tuition provides the majority of our operating revenue, the HCA Annual Fund bridges the gap between tuition and the actual cost of a Hillcrest education. It provides us with the ability to offer enhanced programs and experiences to our students, and enables us to build on our standard of excellence. Your gift to our Annual Fund will be used for equipment, teaching materials, and capital improvements to our building, based upon the area of greatest need.